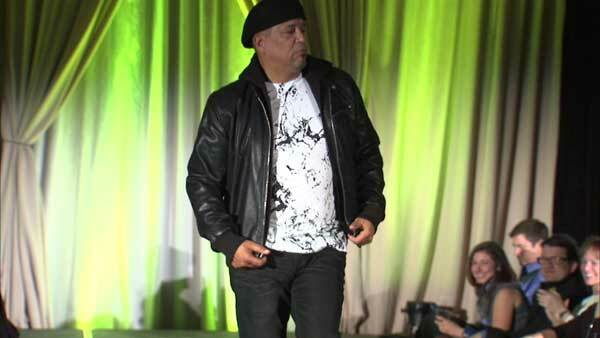 Some Chicago police officers strut on the catwalk at a fashion show charity event Saturday night. CHICAGO -- Some Chicago police officers strut on the catwalk at a fashion show charity event Saturday night. Several officers served as models wearing clothing from Lord and Taylor. The event called Compass to Care 2015 Fashion Show took place at the ballroom at 12 East Erie. The charity raises money to help kids with cancer and their families.